Mike is a 65-year-old man who loves curling. 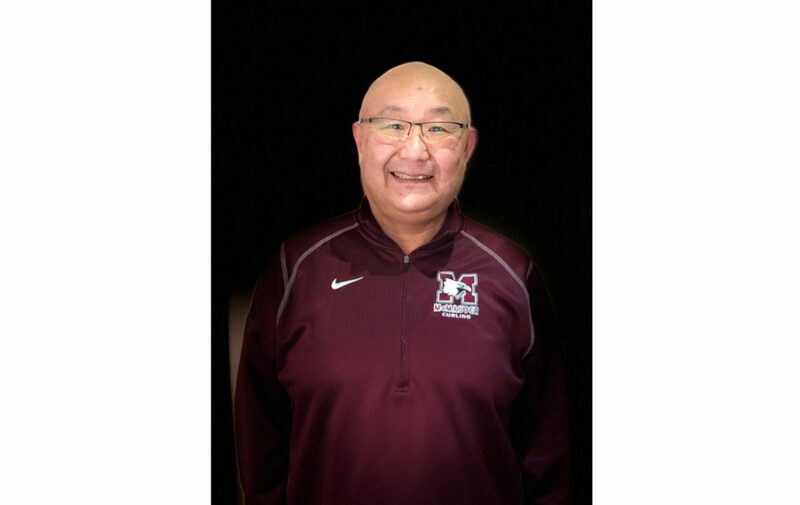 He has been a member of the Hamilton Victoria Curling Club for several years and even coached a few teams himself. 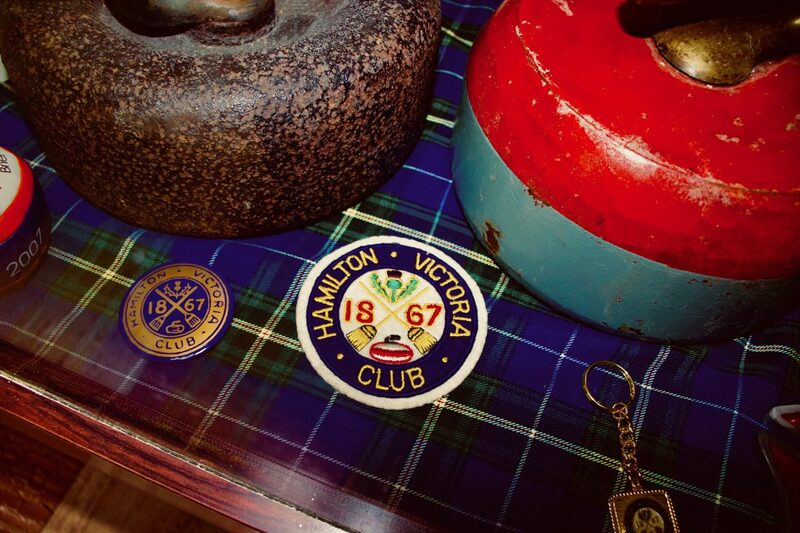 The Hamilton Victoria Curling Club has been around for 151 years, almost as old as Canada. The club has a deep history and is historical and important to Hamilton. One thing about Mike that is inspiring to us is that he uses his age as an advantage, especially when he curls. 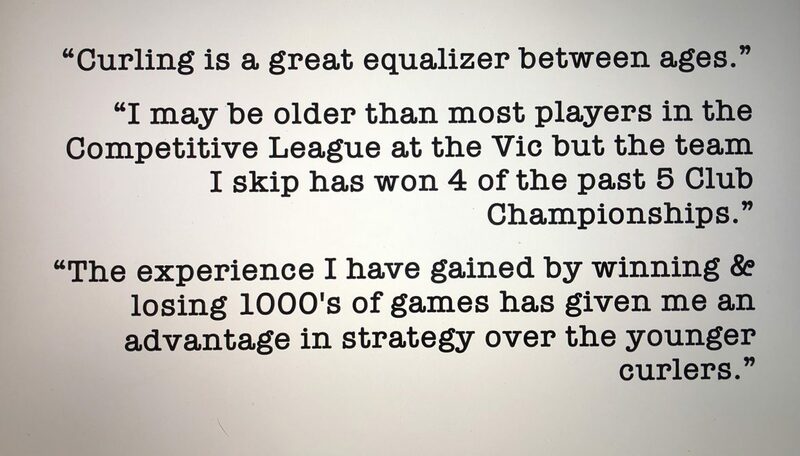 He believes that he has experienced more losses and wins and uses his wisdom and experiences as a strategy.